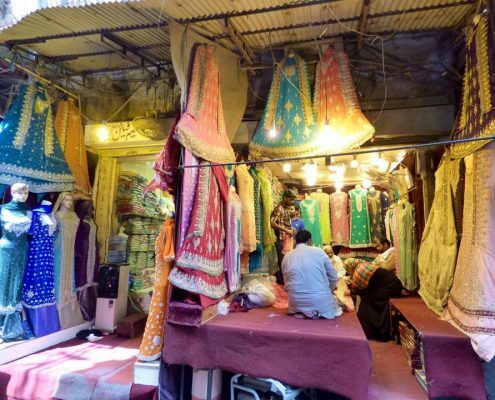 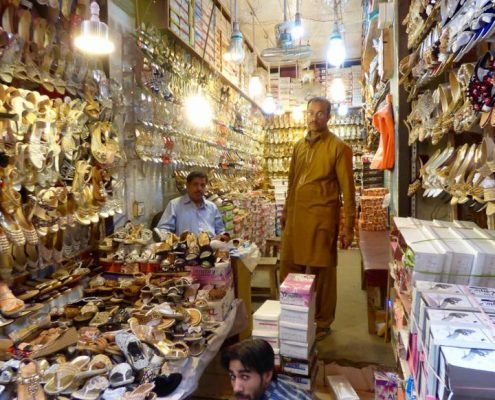 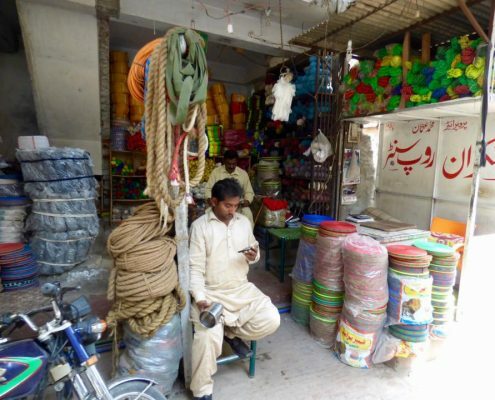 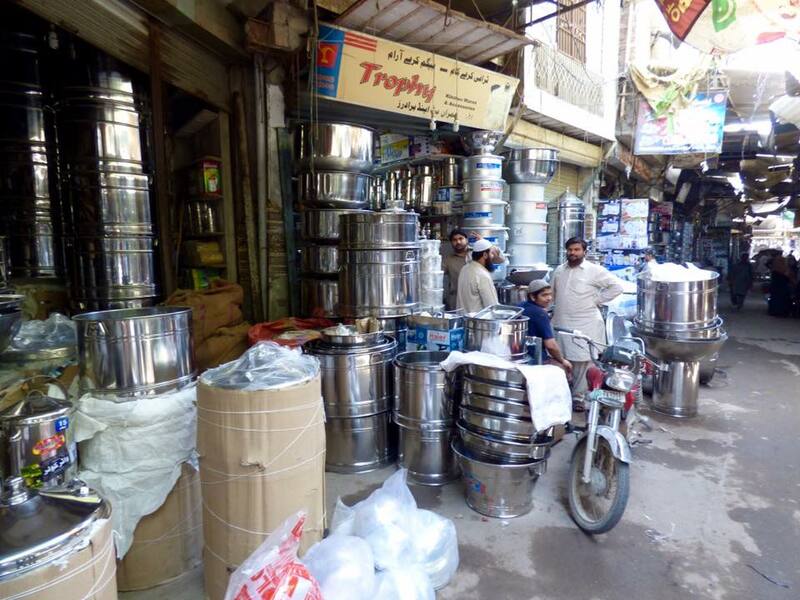 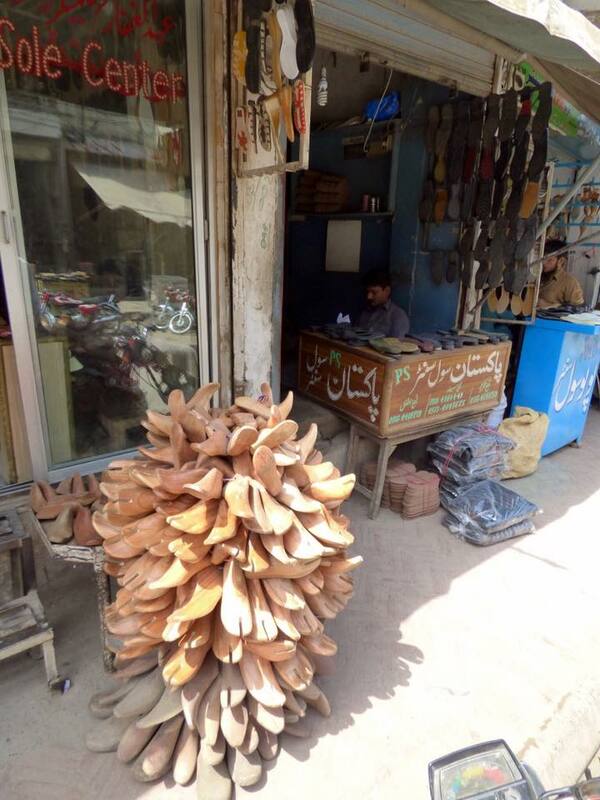 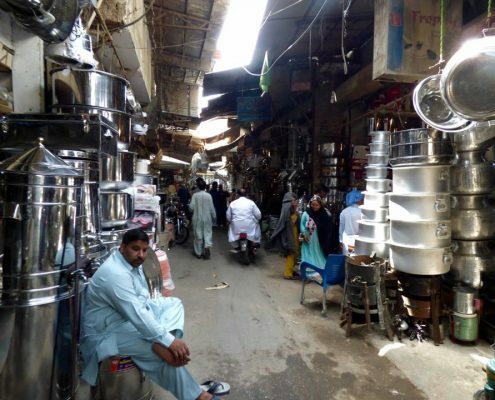 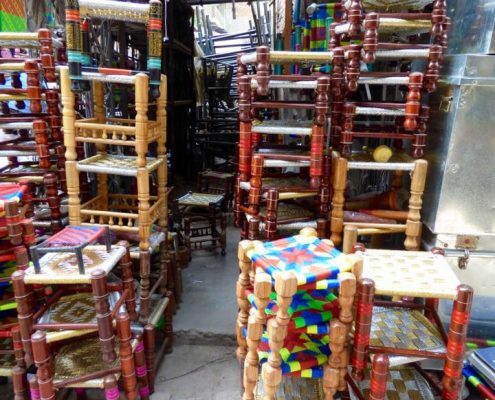 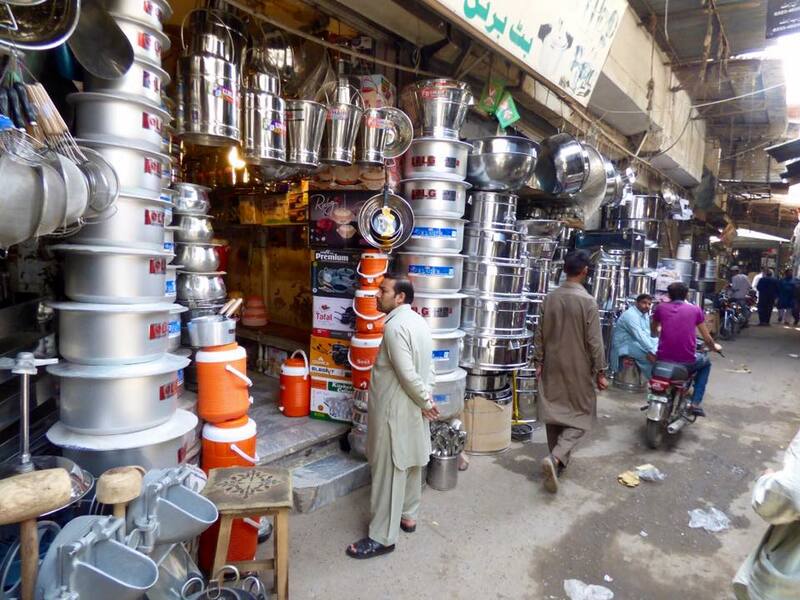 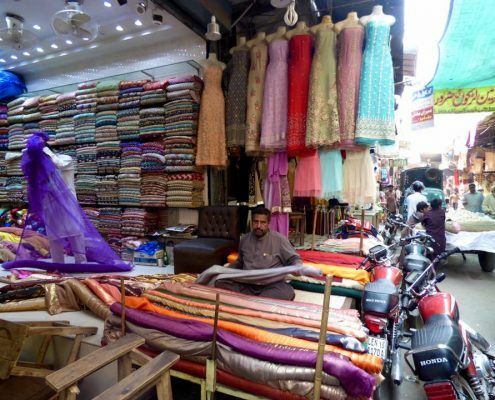 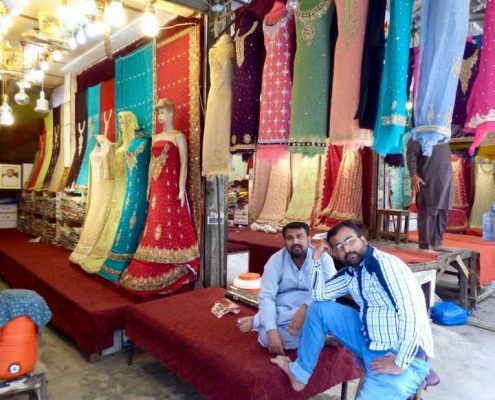 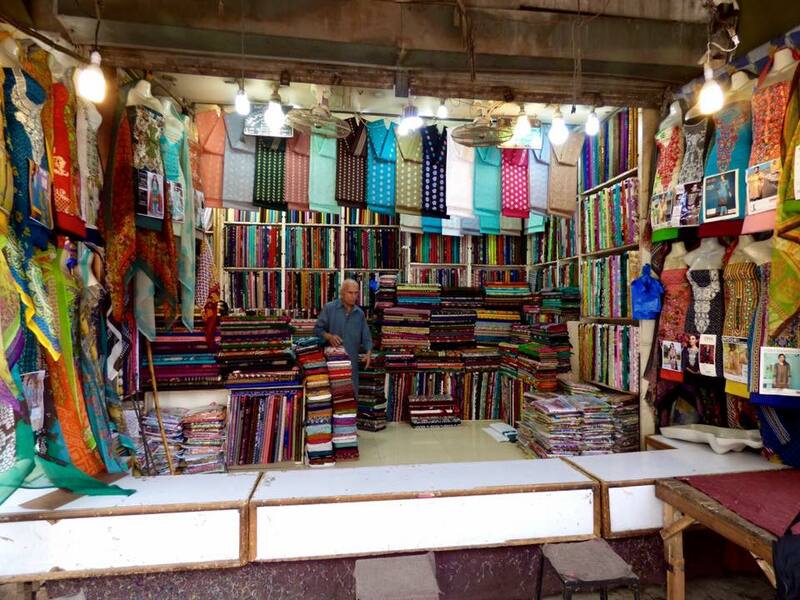 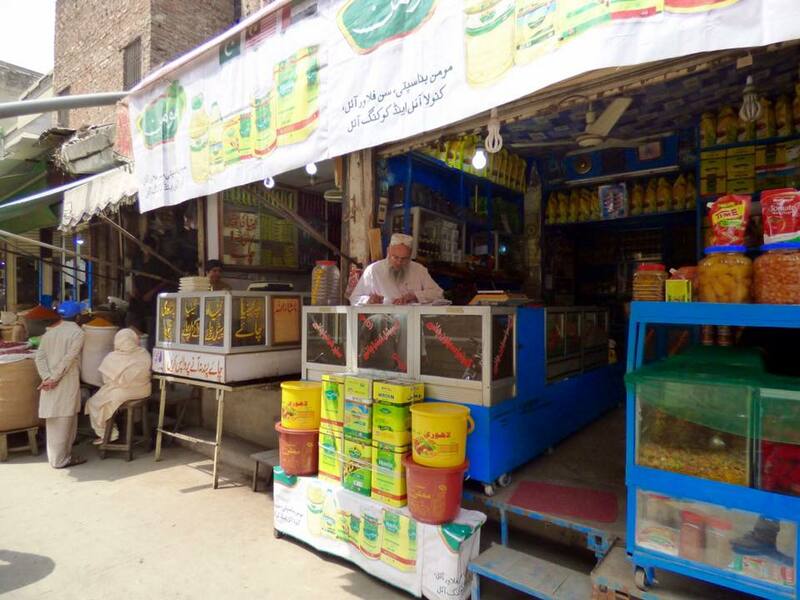 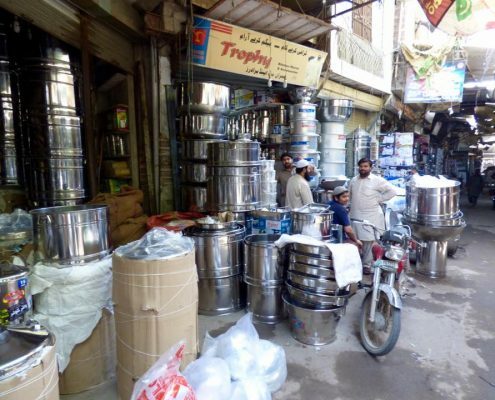 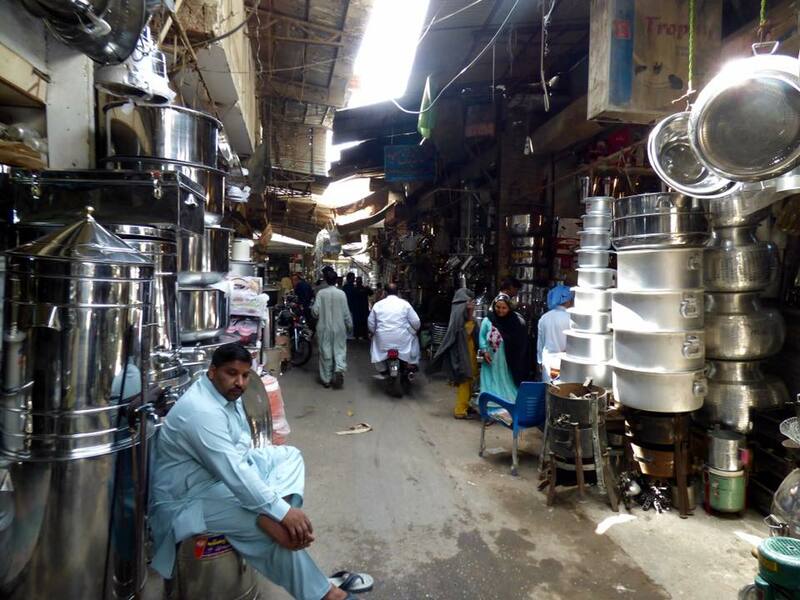 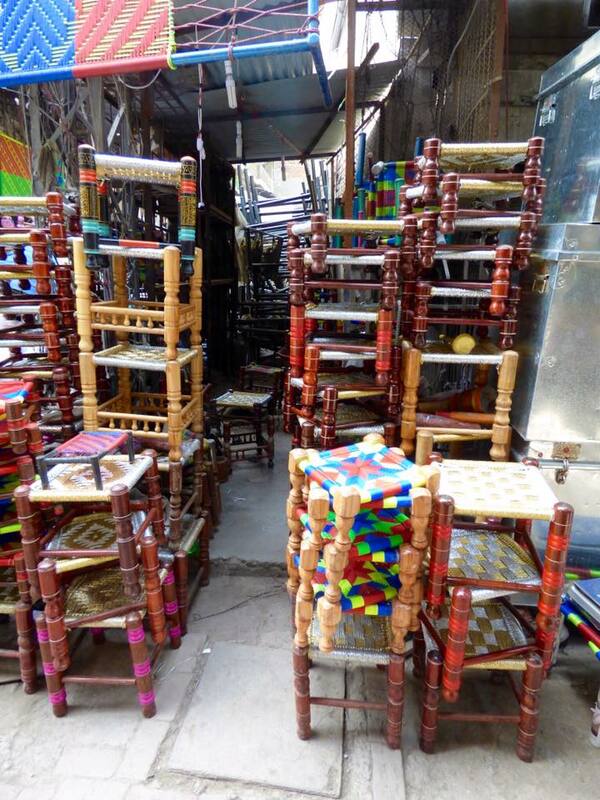 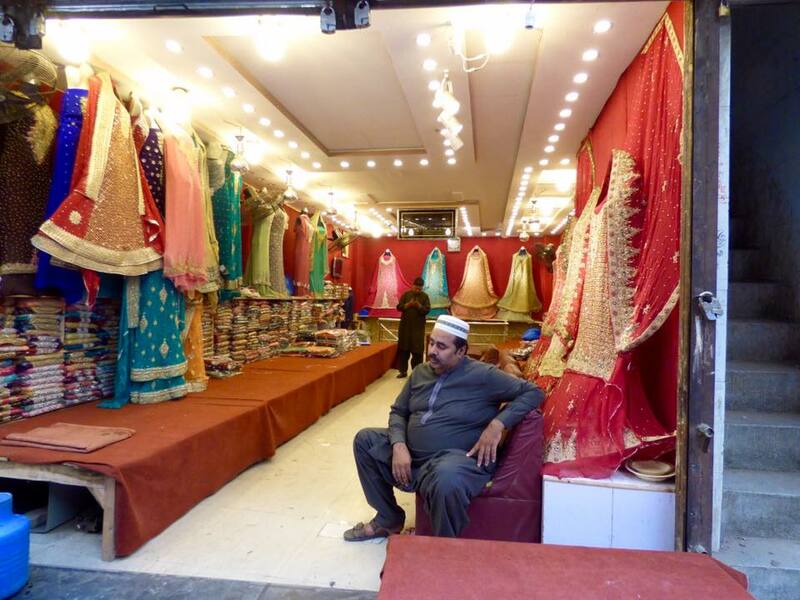 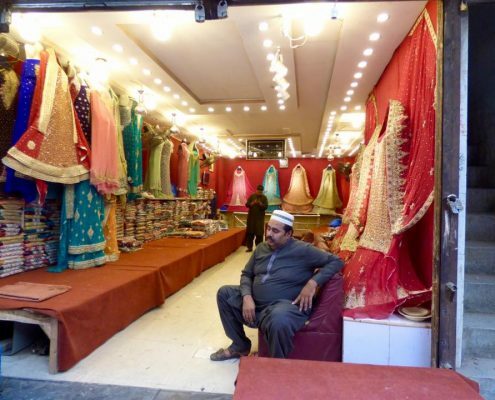 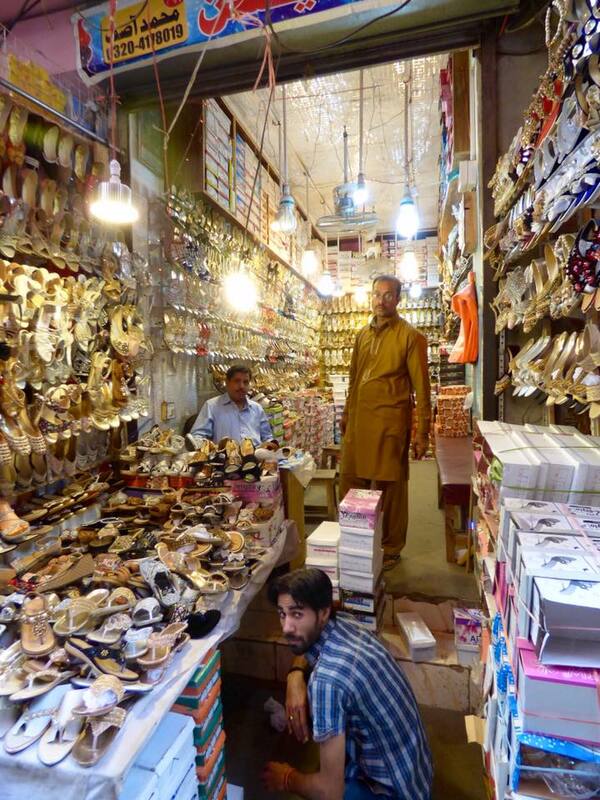 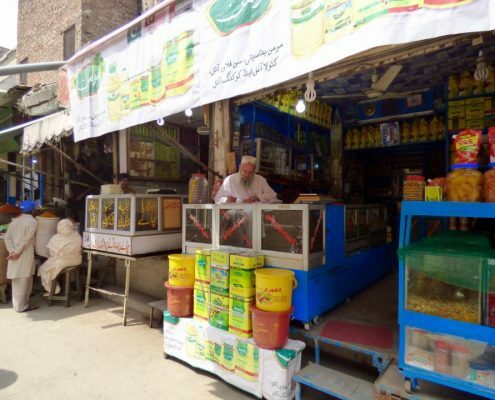 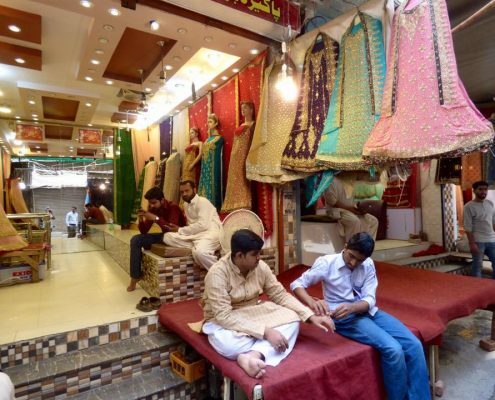 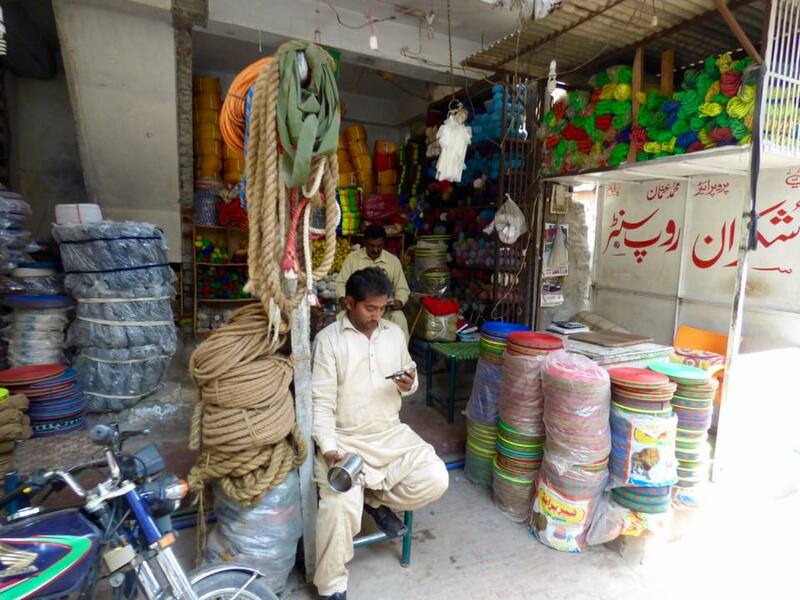 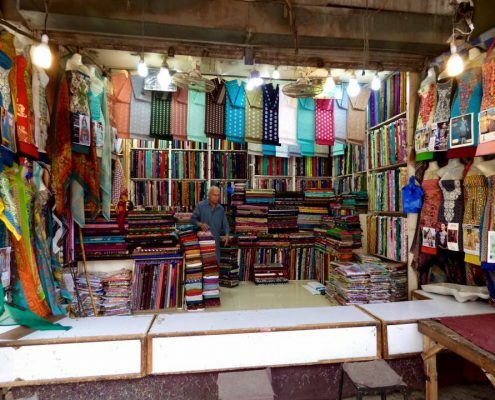 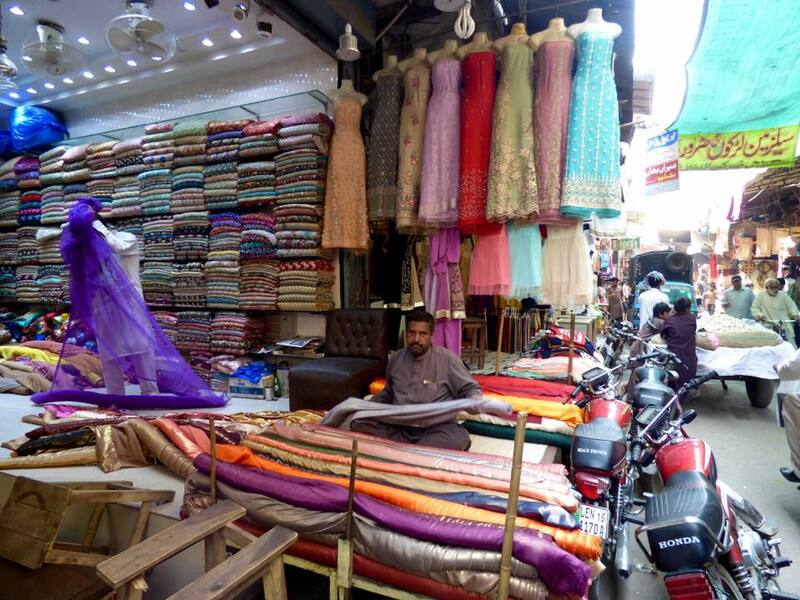 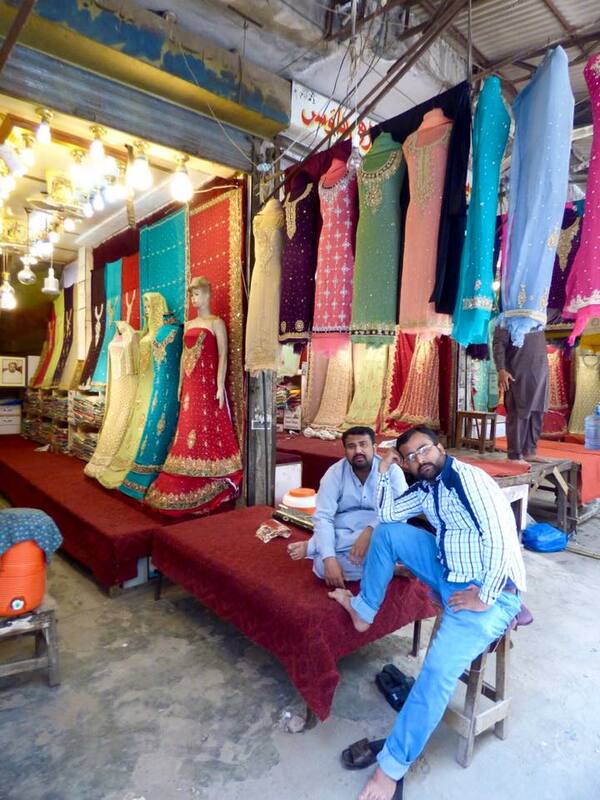 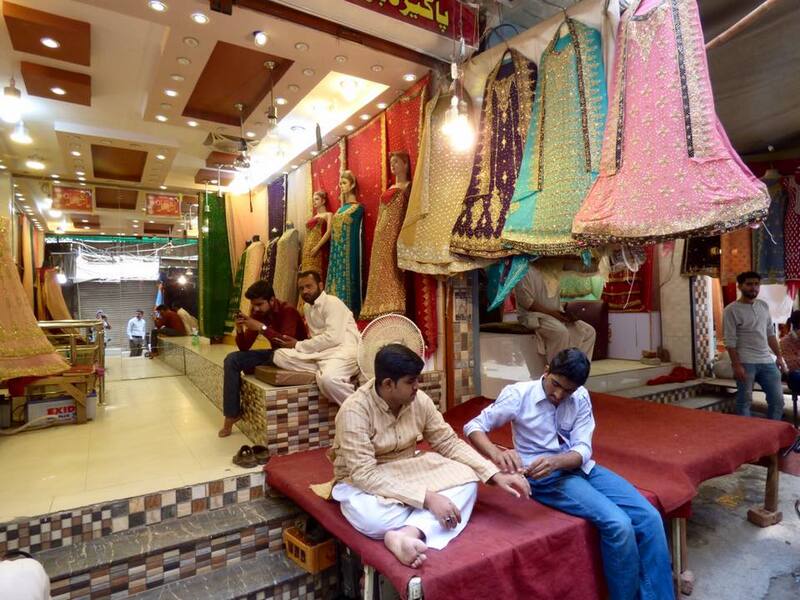 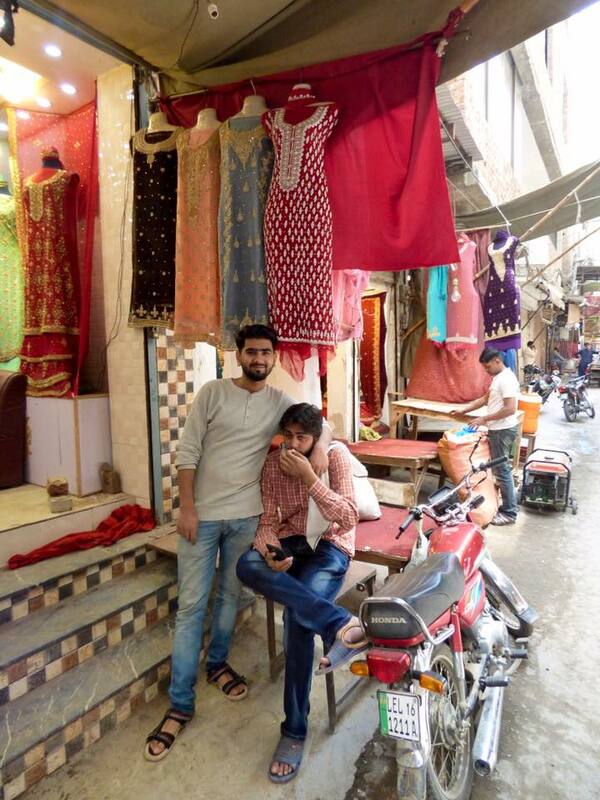 Every more or less wide street within the maze of the Walled City of Lahore is brimming with buyers and seller of everything on earth. 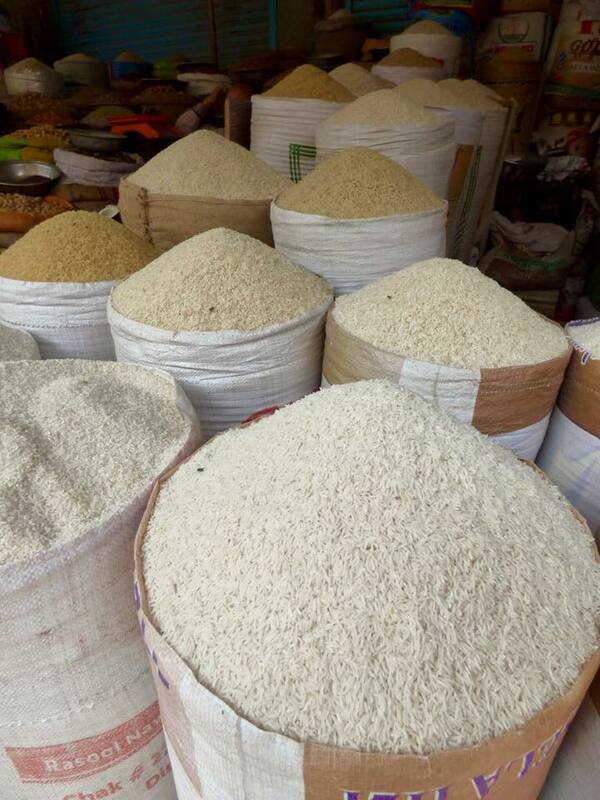 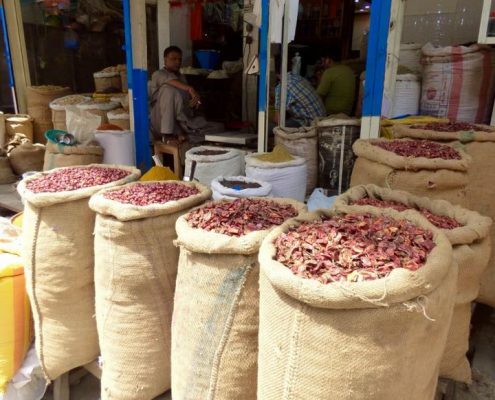 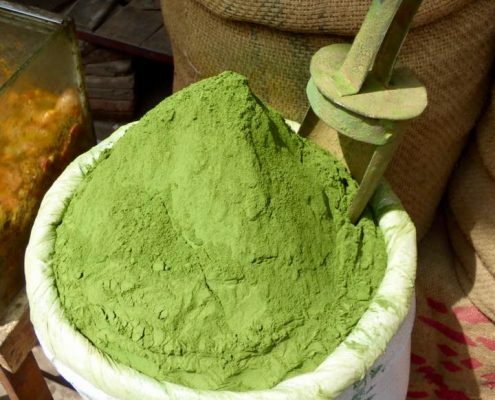 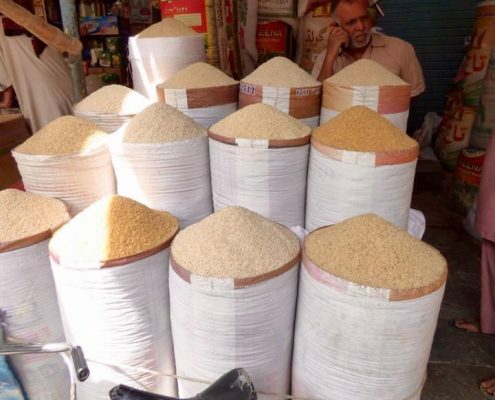 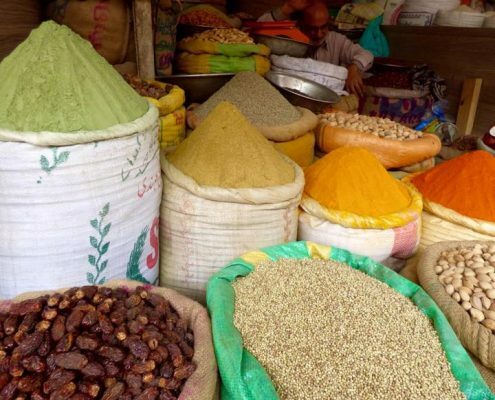 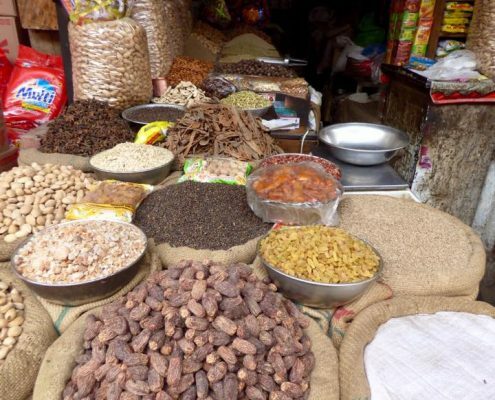 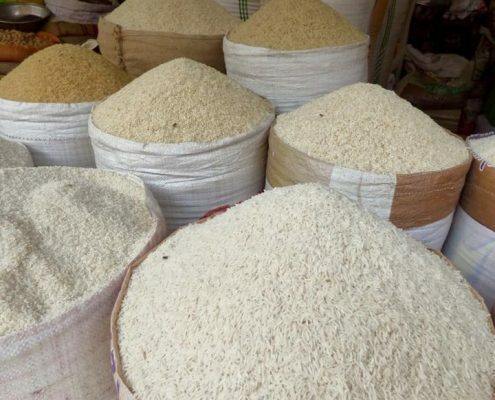 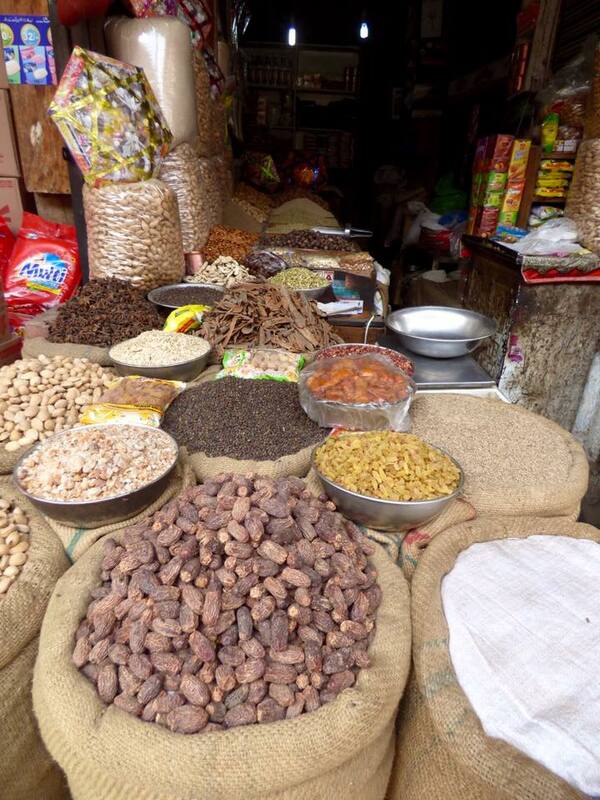 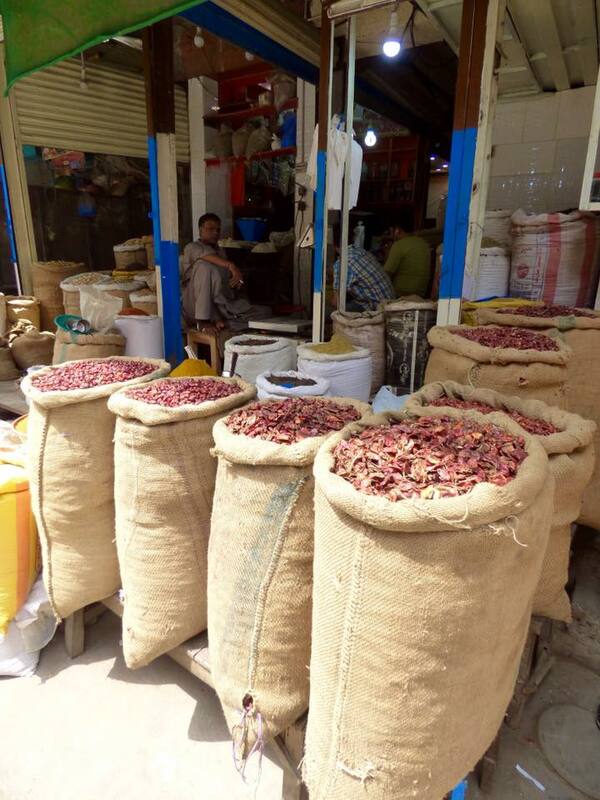 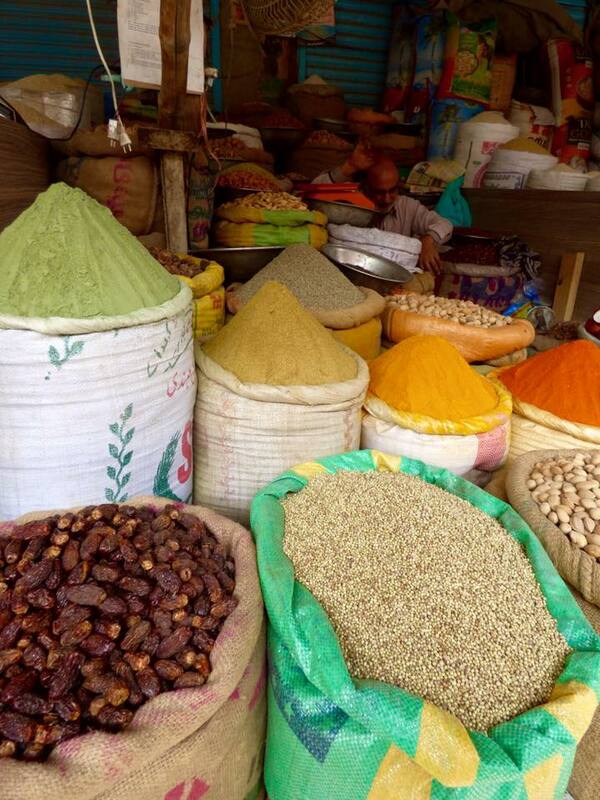 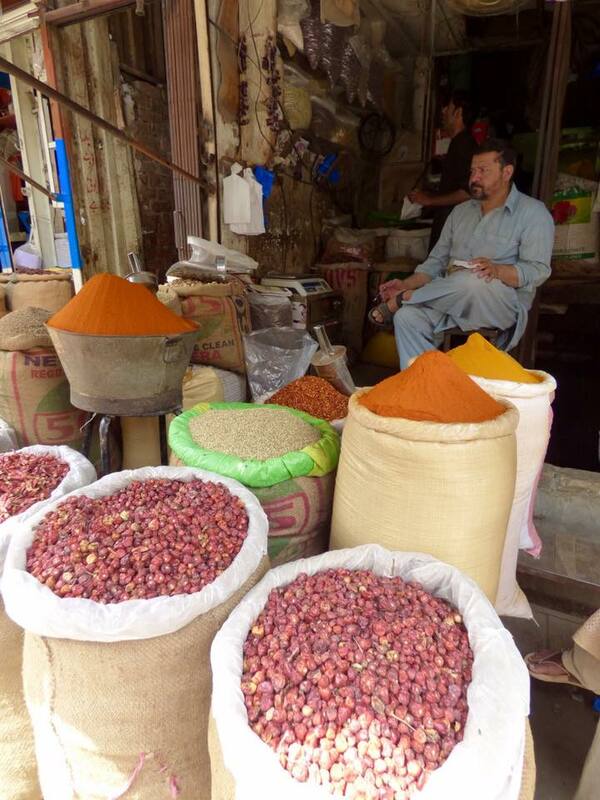 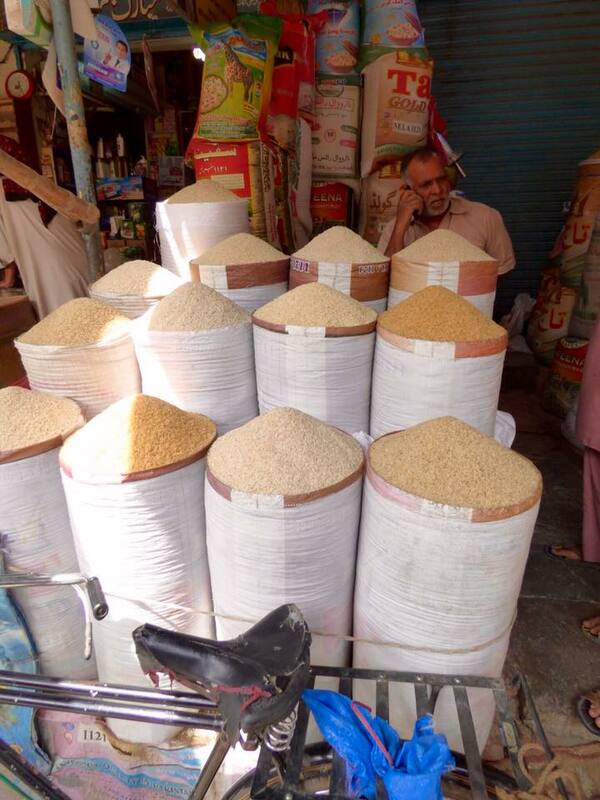 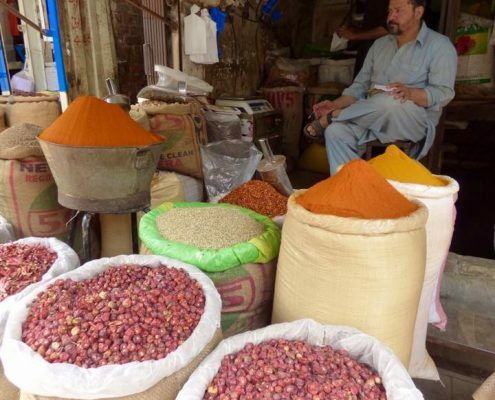 There are large sections of spices, dates and nuts, rice, beans, flour. 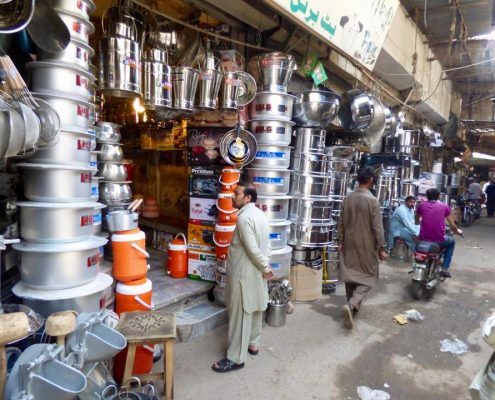 There is a large section of pots and pans and other kitchenware. 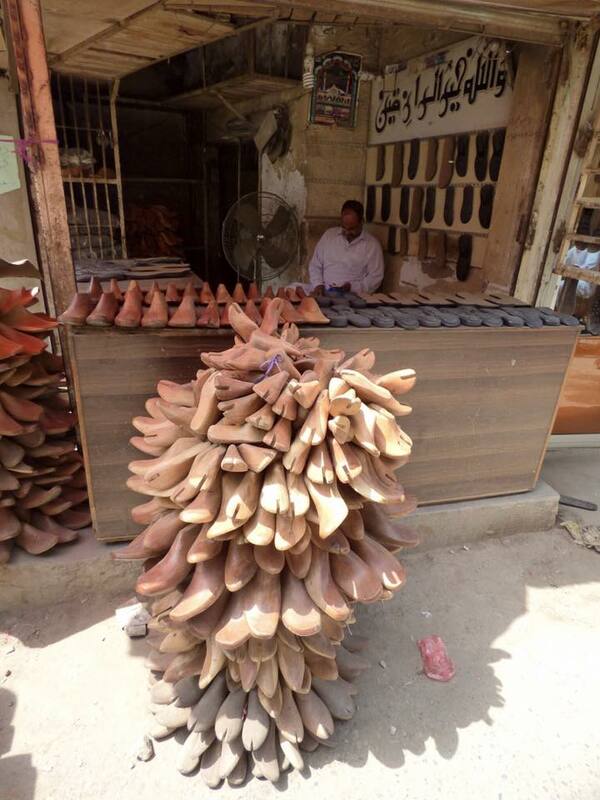 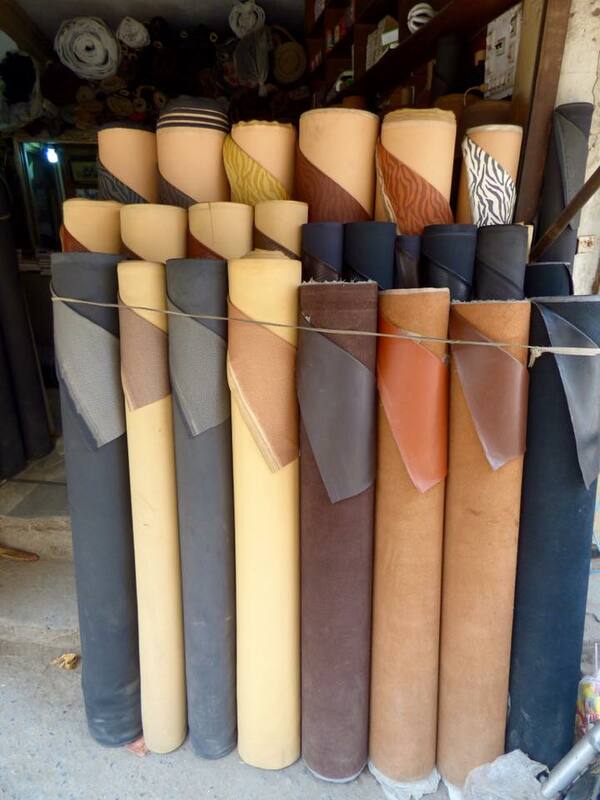 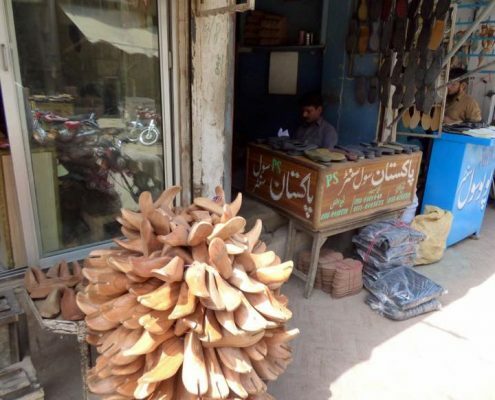 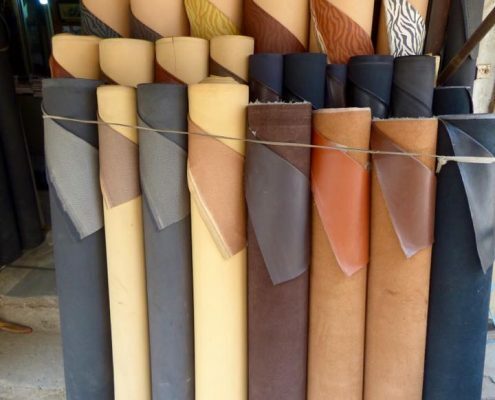 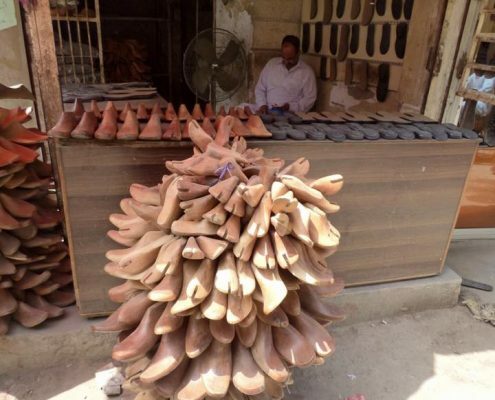 There is almost an entire leather shoe factory with “built to order” leather specialists. 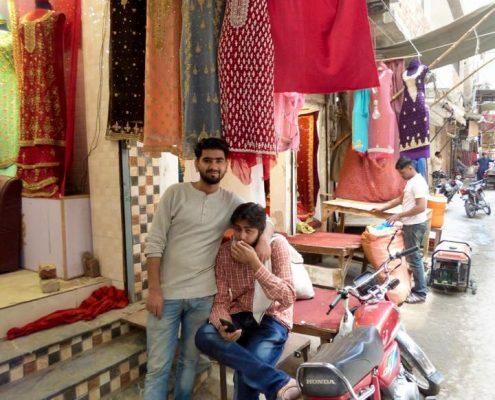 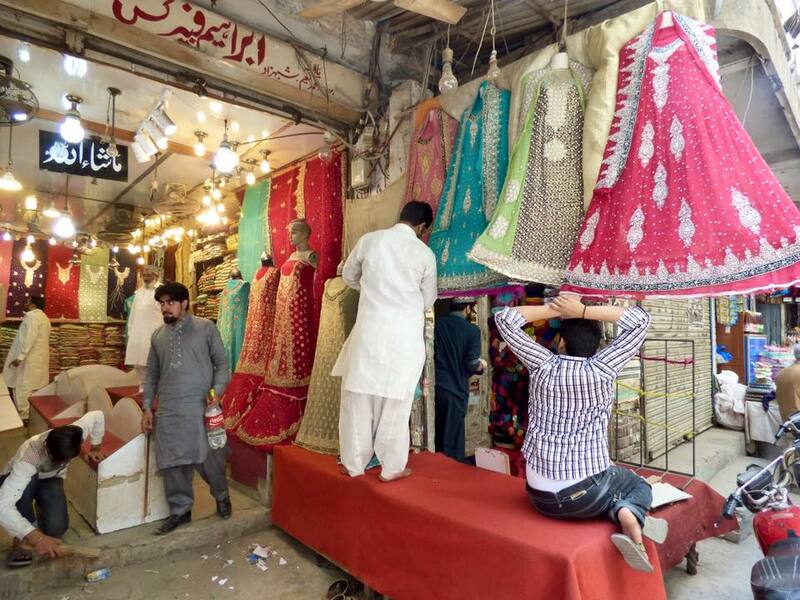 But perhaps one of the most unusual and large areas was bridal wear – shop after shop filled with bridal dresses and colorful materials. 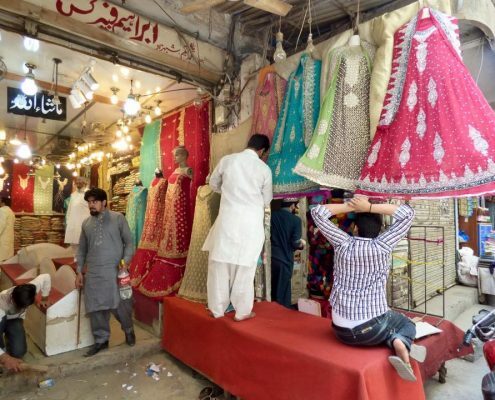 Apparently, a wedding ceremony is a once in a lifetime event here, so you gotta go all the way out and spent a significant part of your life savings on it.